Here’s a surprise! A sweet pie with a cinnamon spiced zucchini pie filling! Baked in an easy whole-wheat press-in crust with a healthy “Dutch apple” crumble topping, this zucchini mock apple pie tastes like apple pie! Just when you think fresh zucchini is over and out for the season, someone gives you a bag of zucchini from their garden, or maybe the one huge zucchini that grew well hidden amongst the foliage. What to do? 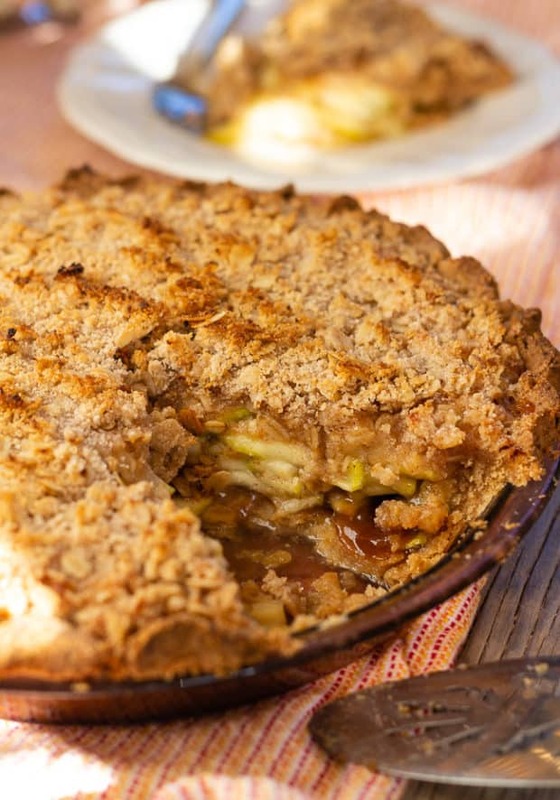 Make dessert, a healthy mock apple pie using zucchini. I swear, if you didn’t tell them they wouldn’t know. Click here to PIN Zucchini Mock Apple Pie with Oat Almond Crumble! 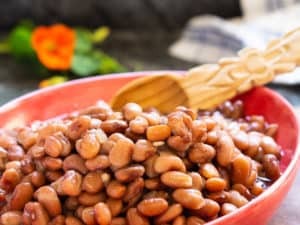 This post shows how to cook pinto beans in a pressure cooker. In 15 minutes, you can have rich, tender, creamy, ready-to-enjoy beans all soupy in a nutritious cooking broth. 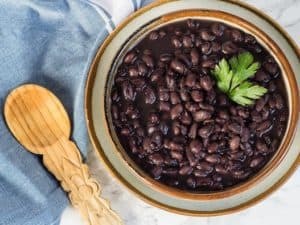 Cooked from scratch, dried beans have unmatched flavor and texture–and cooking beans in the Instant Pot or stovetop pressure cooker happens fast! There’s more than one way to go about pressure cooking beans from scratch, some faster than others. You can put the washed beans in the pot, cover with water and cook them like that, or you can soak the beans beforehand. Then, either way, after cooking, you can opt to turn off the heat and let the pressure come down naturally, or you can “quick-release” the pressure. 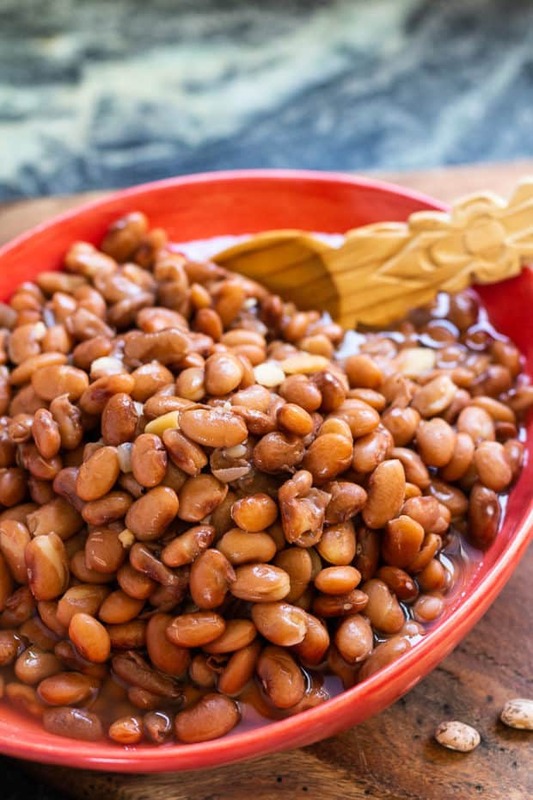 Click here to PIN How to Cook Pinto Beans in a Pressure Cooker! Aren’t these colors stunning? Sunny turmeric-spiced rice and bright crisp vegetables, hello! Let’s eat this rainbow, this incredibly delicious curried brown rice and veggie salad! 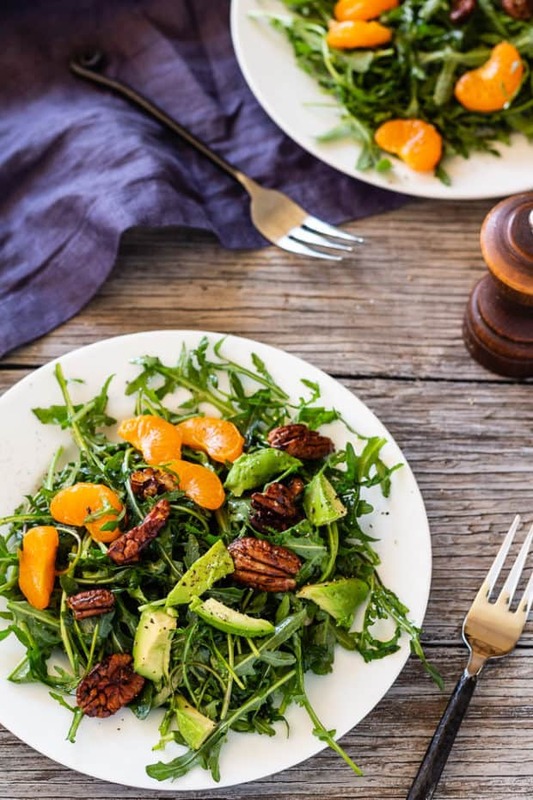 Green edamame, red pepper, orange carrots, purple cabbage, and crunchy cashews, tossed with savory tamari dressing and Indian curry rice–this salad hits a home run in the healthy, vegan and gluten free departments! 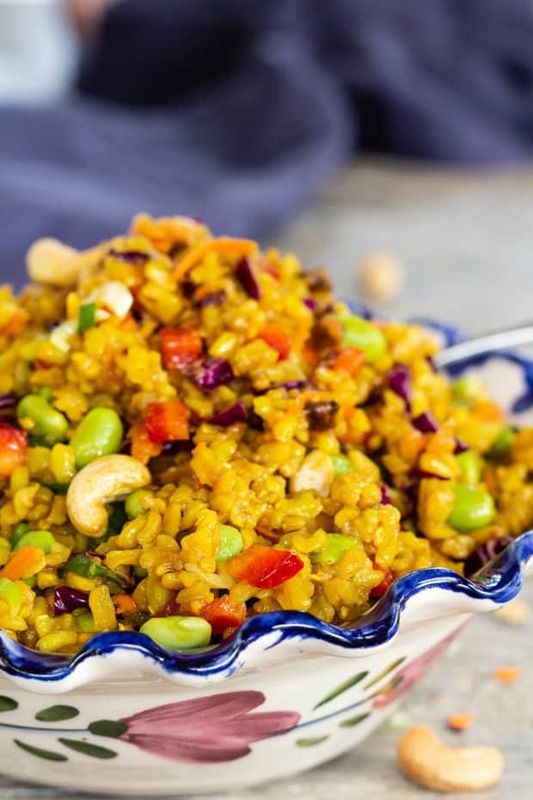 Click here to PIN Curried Brown Rice Salad with Toasted Cashews! Raise your hand if you love luscious gooey chocolate-y brownies. 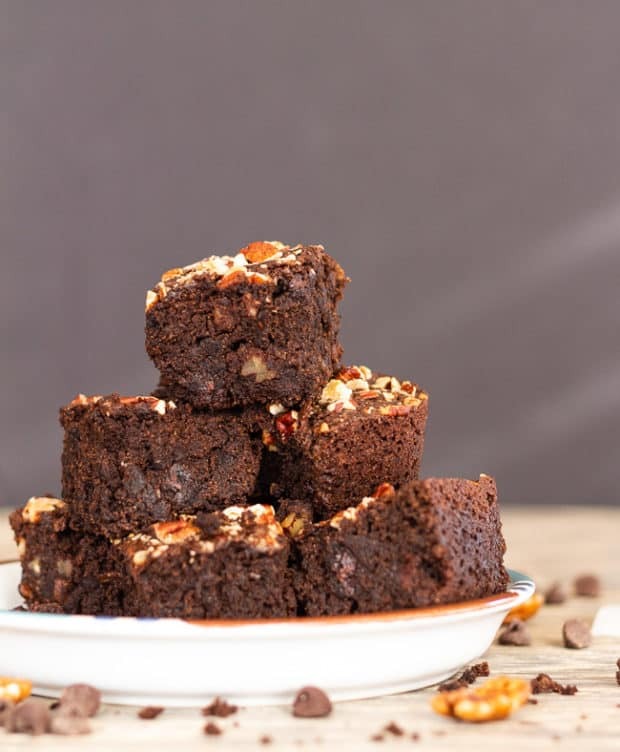 These dark chocolate vegan gluten free chocolate pecan brownies are definitely that, plus, if you’re aiming for plant-based and wheat free lucious gooey brownies, ta-da— I made these just for you! Click here to PIN Vegan Gluten Free Chocolate Pecan Brownies.